« Salmon Patties, Burgers, Croquettes…. That means that right about now, if you have a garden, zucchini is taking over your life. 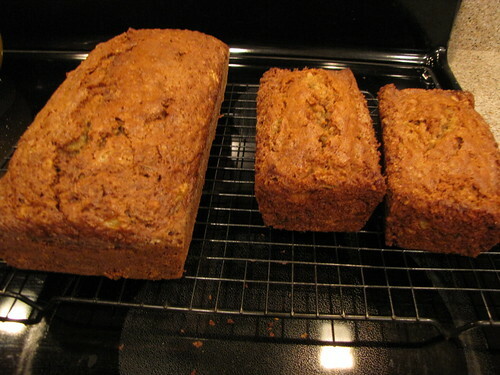 When life hands you zucchini, make Zucchini Pineapple Bread. The sad, sad, story here is that I had to go BUY this zucchini. No vegetable garden at this house. 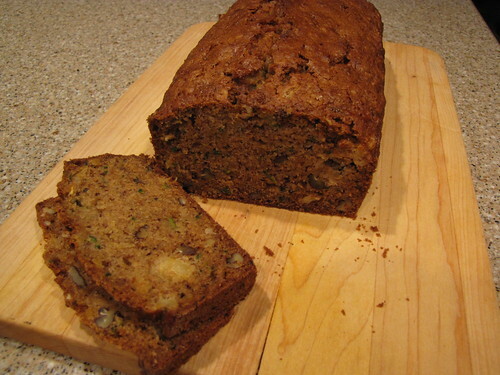 But that won’t stop me from enjoying this tasty and quick bread. 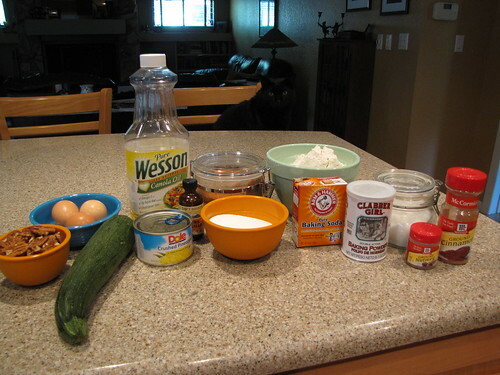 Zucchini, Crushed Pineapple, Sugar, Brown Sugar, Eggs, Oil, Vanilla, Flour, Baking Soda, Baking Powder, Salt, Cinnamon, Nutmeg, and Pecans. 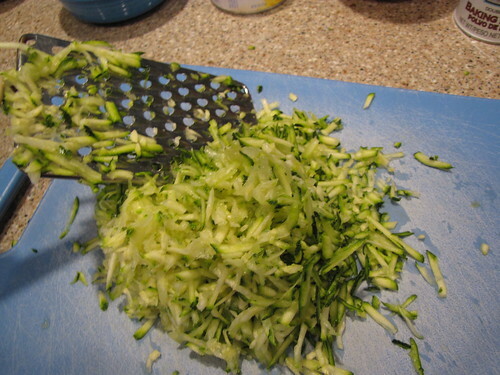 Grab a zucchini and start grating. 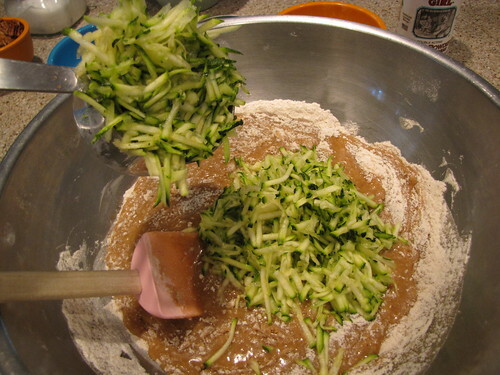 One medium large zucchini should yield about 2 cups grated. Like most “quick” breads — breads that don’t use yeast — we will assemble the wet ingredients and the dry ingredients separately and then combine them together. 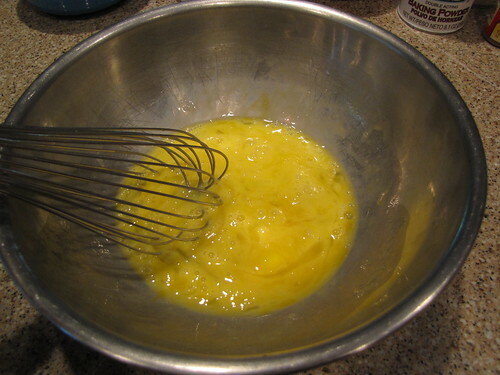 Break 3 eggs into a large bowl and give them a quick whisk to break up the yolks. 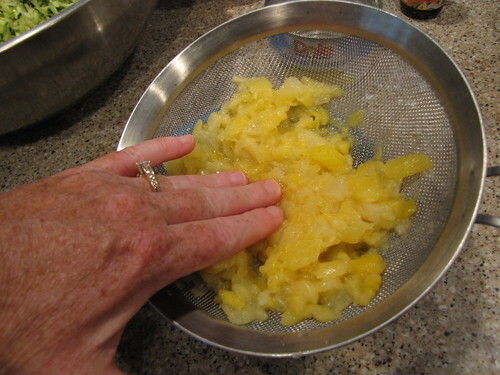 Add 1 cup of oil — any kind of non-flavored salad oil like canola, vegetable, or safflower will do…. 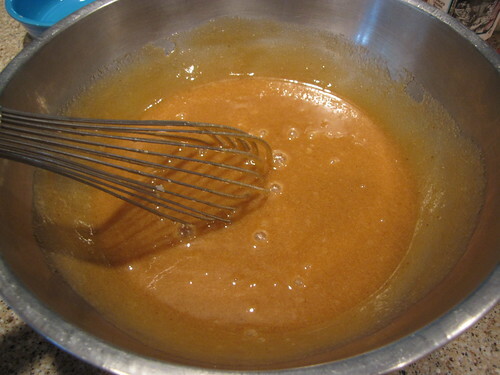 add 1 cup of white sugar and 1 cup of brown sugar…. 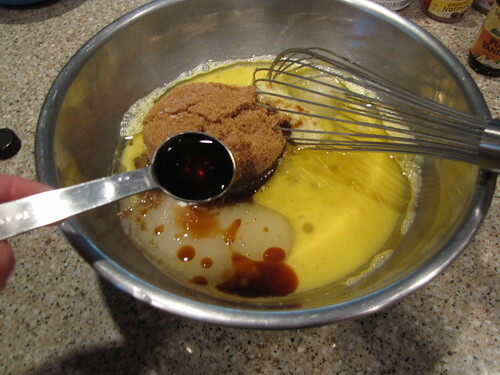 Remember to lightly press the brown sugar into the cup to get an accurate measurement. 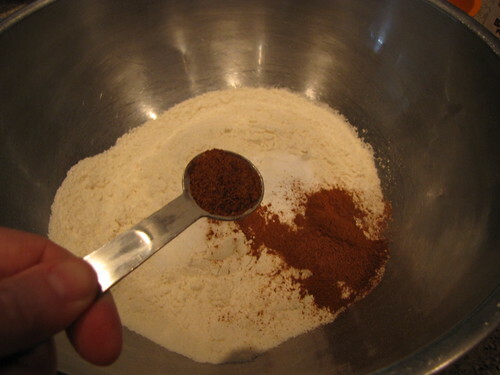 Add 2 teaspoons of real, vanilla extract. Give everything a big stir to combine. 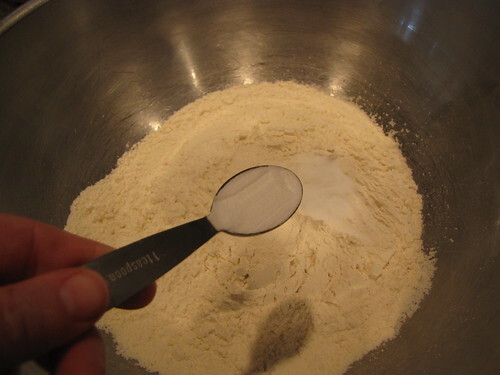 In a separate large bowl, combine 3 cups of flour with 2 teaspoons baking soda. By the way, did you know that baking powder EXPIRES? Yes, it does. 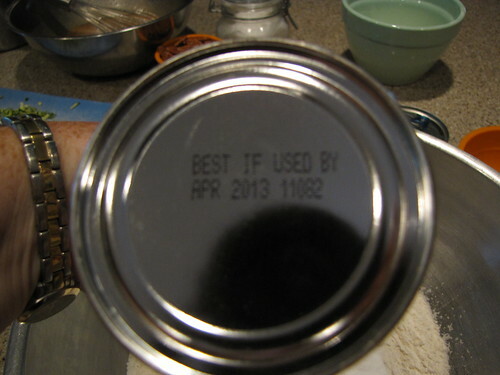 Check the bottom of your can to be sure you have fresh, ACTIVE baking powder. 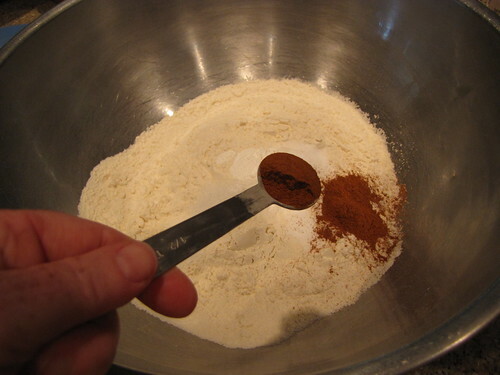 If your baking has been a little underwhelming, the fault might be old baking powder. Chuck it out and give yourself the gift of a new can. 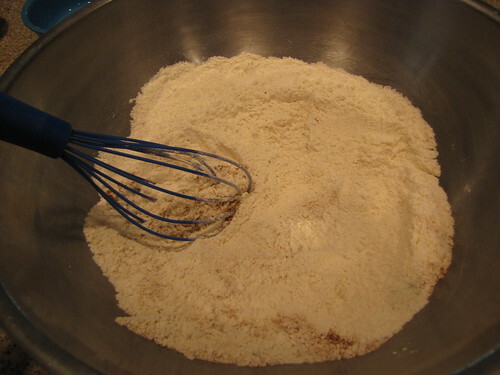 Since we didn’t sift the flour, it’s important to mix all the dry ingredients thoroughly. 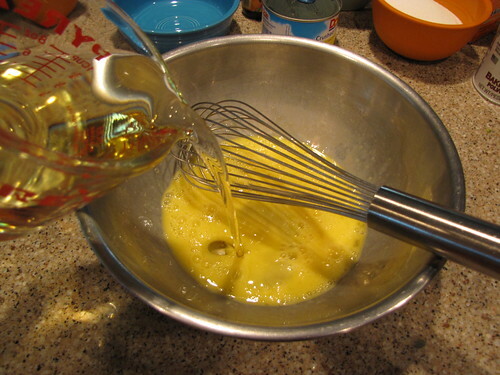 For that, the best tool is a whisk. 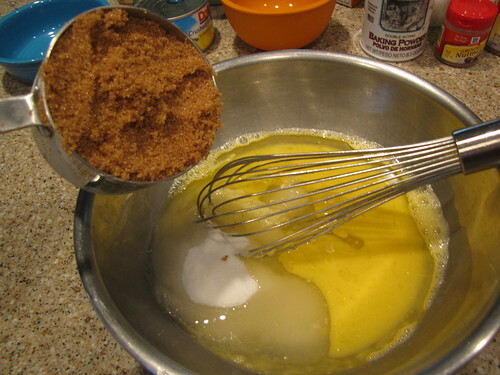 Add the wet ingredients to the dry and stir until only halfway combined. 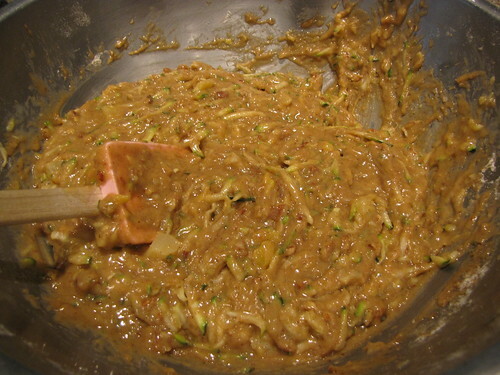 Add 2 cups of grated zucchini to the batter. I actually had slightly more than 2 cups so I just tossed the extra in too. No point in wasting good zucchini. I think anywhere between 2 and 2 1/2 cups would be fine. Drain an 8 ounce can of crushed pineapple. Press lightly on the pineapple to remove most of the juice. As a bonus, you now have a small glass of pineapple juice to enjoy. 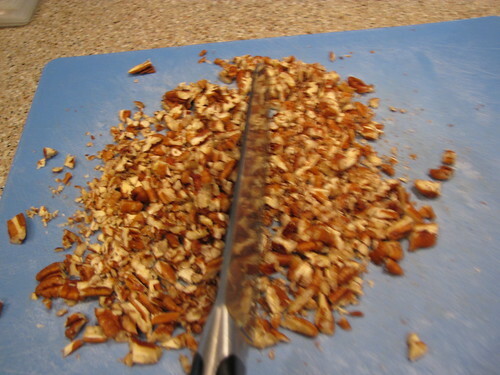 Chop up 1 cup of nuts. I like pecans, but walnuts would also be great. 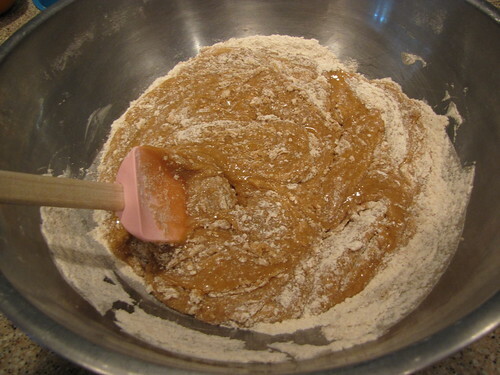 Add the nuts and pineapple to the batter and stir to combine. 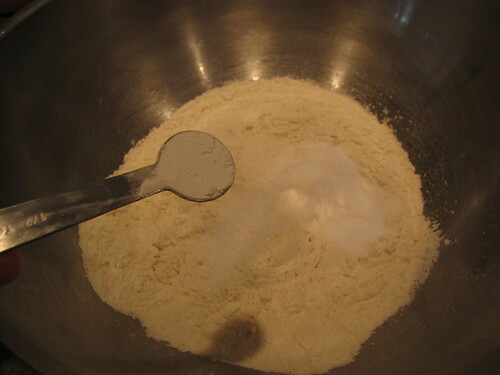 This batter will make 2 large loaves. 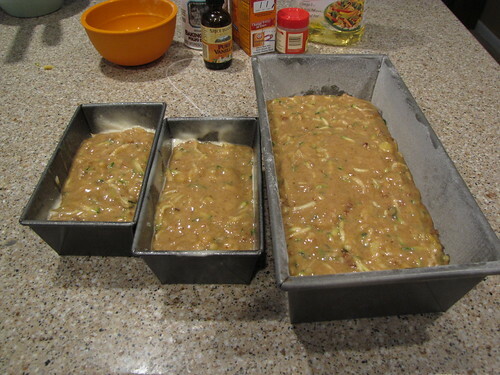 I don’t have 2 loaf pans so I’m making 1 big and 2 minis. 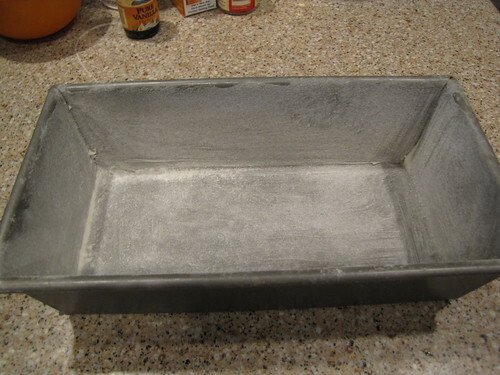 Grease and flour the loaf pans. I like to use Crisco to give a light coating of grease. Don’t forget the corners! 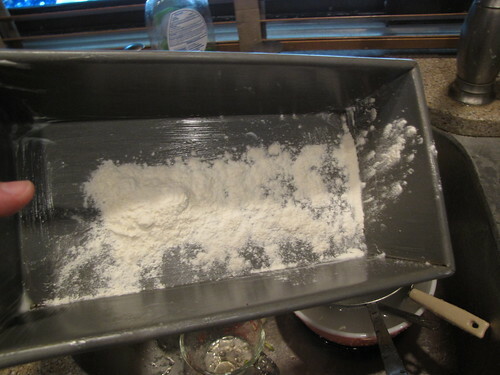 Then shake some flour around the bottom and sides of the pan. 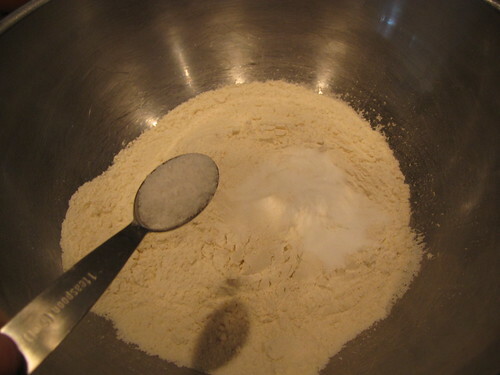 When the flour has covered the surface, give it a good whack upside down over the sink to remove any excess flour. Fill the pans about 1/2 full. Bake at 350 degrees for 1 hour (large pan) or 40 minutes (mini pans) or until the tops are golden brown and a skewer inserted into the center comes out clean. Let the bread rest in the pans for 5 minutes and then remove to cool on a rack. This bread is moist and delicious. The pineapple provides a little supprise zip. Someone (I can’t remember who) gave me this recipe years and years ago. Makes me look forward to zucchini season!